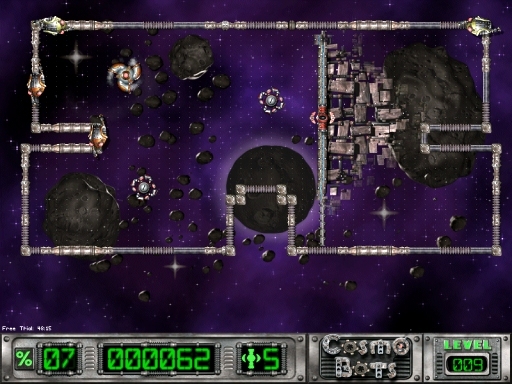 Play free Cosmo Bots Online games. 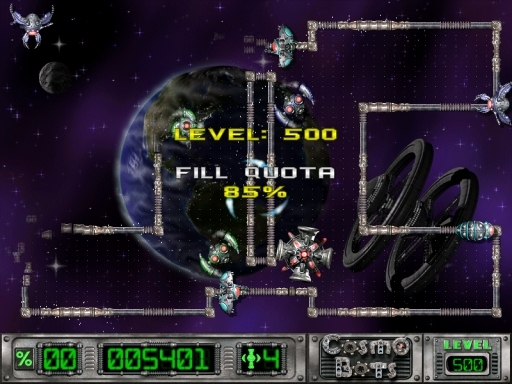 Defend the Cosmos and save Earth from the invaders! Play now at Cosmo Defense Online Game! Defend the Cosmos and save Earth from the invaders! Play now at Cosmo Defense Online Game!